First day of play will be Monday, March 19th at 8:00am. Official League calendar will be March 19th- October 29th (30 weeks total). We will play every Monday morning unless conflicted with an event already scheduled. If there is any need to cancel, we will make up the missed day/s after October 29th. League open to all Seniors 60 years of age and older. 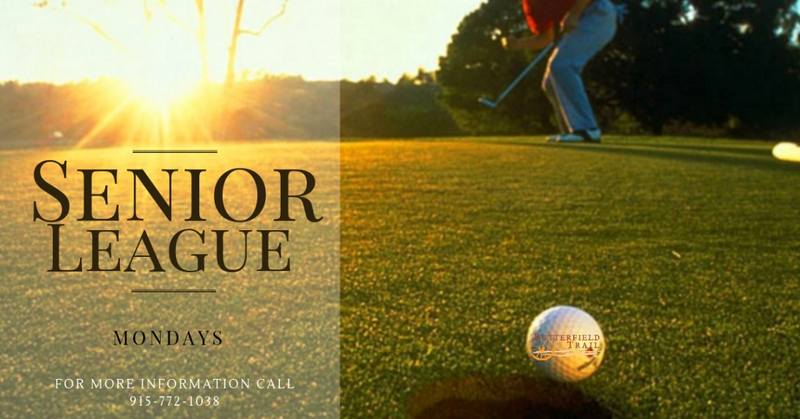 Fee- $25 entry fee to get into the Senior League. 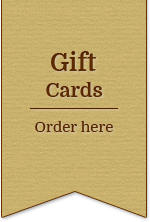 By paying the $25 fee, you will receive a card that signifies you as a Senior Club Member. By being a Senior Club Member, you will only pay a $25 rate for all 18 holes including cart and range balls every Monday for league. 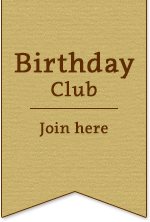 If you are not a member, you will have to pay our regular senior rate. You do not have to attend every Monday. There is no commitment, however if you plan to play we wish that you would let our staff know so we can create the pairings. Format- 2 person teams. You and a partner will be paired with another twosome to four a group of 4 players so everyone can get to know each other throughout the season. Formats of Play- We will rotate between three different formats: 1) Scramble, 2) Best Ball, 3) Shamble. We will NOT have handicaps established for this league due to the difficulty of keeping track of every players handicap, especially if we know that some of you may not play every week or if you have a substitute. However, we will flight the scoring so that everyone has a chance to win. There will be an optional skins game for $5/team each week if you decide to participate. Points- We will keep track of your scores and post them on the Butterfield Trail Website under the Senior League tab. Winners will be flighted at the end of the year and will be given a prize. We will host an end of the year Senior Ryder Cup for anyone interested in playing. REGISTRATION DEADLINE IS FRIDAY, MARCH 16TH. PLEASE GIVE US YOUR NAME, YOUR PARTNERS NAME, AND PAY THE $25 ENTRY FEE TO RECEIVE YOUR SENIOR CLUB CARD. 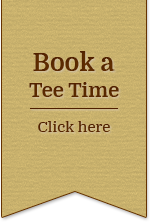 YOU MUST SHOW THE CARD TO OUR STAFF ON MONDAY MORNINGS TO RECEIVE THE $25 GREENS FEE RATE EACH WEEK. I LOOK FORWARD TO HOSTING THIS LEAGUE AND HOPE THAT YOU ALL CAN ATTEND!